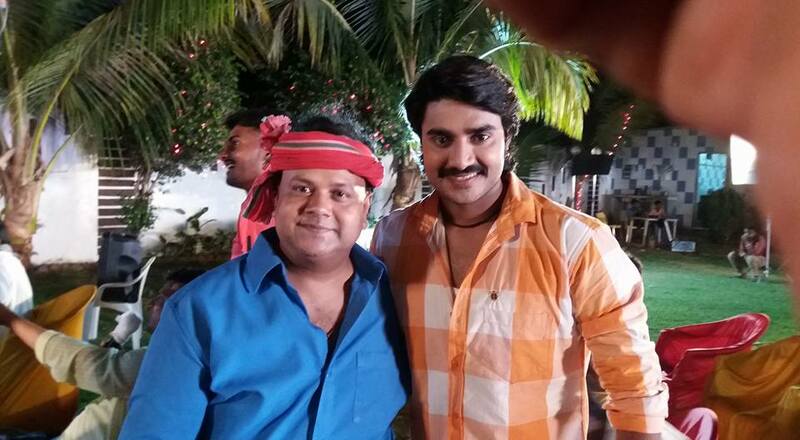 'Maai Re Hamra Uhe Ladki Chahi' is an upcoming Bhojpuri movie directed by Ajay Kumar Jha and produced by Naresh Prajapati. Film 'Maai Re Hamra Uhe Ladki Chahi' will be full of drama comedy and romance. lead roles are Pradeep Pandey Chintu, Manoj Tiger, Sonu Pandey and Others.